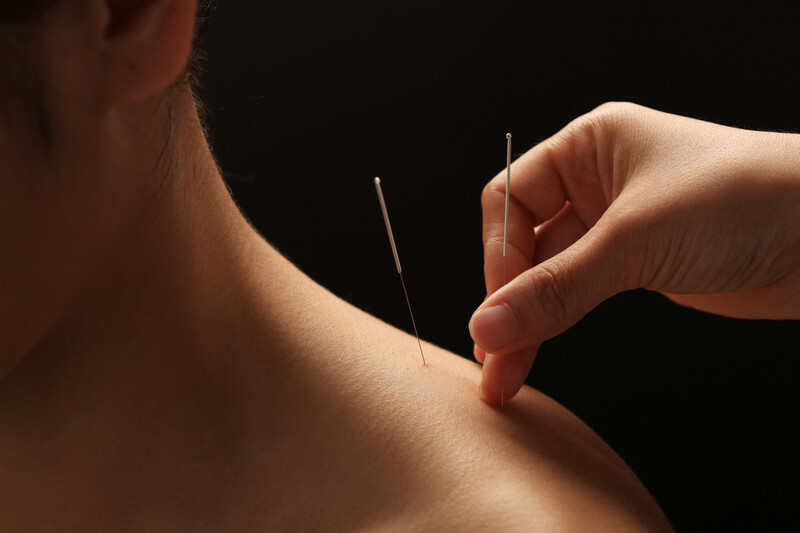 At Vital Alchemy Acupuncture we believe people should feel supported in their health care. Caring for one's health is an evolution that takes into consideration the uniqueness of each of our physical bodies, psycho-emotional states, and our individual spirits. Using the principles of Traditional Chinese Medicine (TCM), our goal is to help you to optimize your life experience. Through our growing network of alternative Eastern and Western practitioners, and using both preventative and integrative approaches we work to connect our patients with the modalities that will best support their unique needs. Constitutional treatments look to determine root disharmonies that are the underlying cause of manifesting symptoms such as chronic pain, emotional imbalance, or disruptions in physiology. Through the use of a systematic diagnostic protocol within TCM we discover how long held patterns of though, emotion, lifestyle choices, and environmental factors play a role in creating imbalance in our physical body. In treatment, our main goal is to create individualized treatment protocols for our patients to help transform old patterns of behavior into new ways of being and feeling.